Designed to give you the best of both worlds; these contact lenses are as comfortable as they are technical. 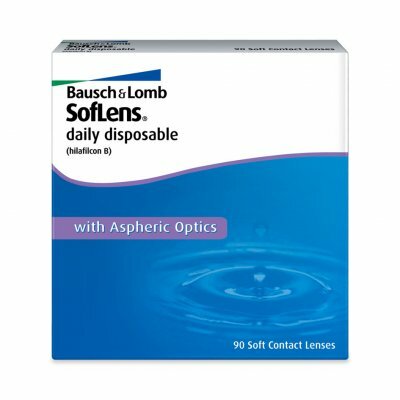 Advanced aspheric optics help reduce blurred vision that may result from spherical aberration particularly in low level light conditions promoting crisp clear vision. The contact lenses have a very high water content material providing a moist surface which inhibits protein deposits. The thin 90 micron central zone enables oxygen to enter the eye.